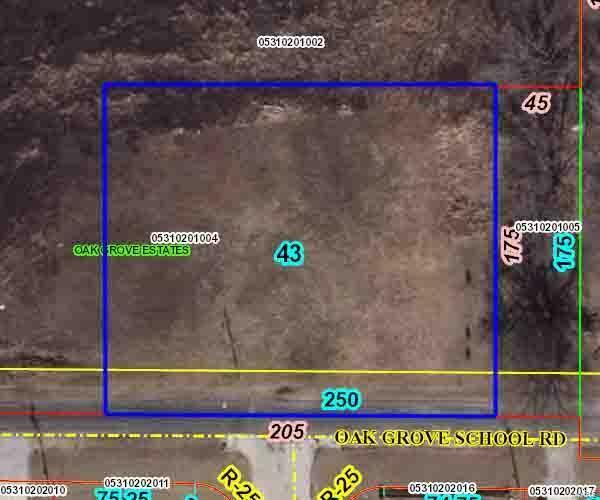 0 Oak Grove School Road, Lebanon, IL 62254 (#16037097) :: Hartmann Realtors Inc.
Bring your own builder and your own plans. 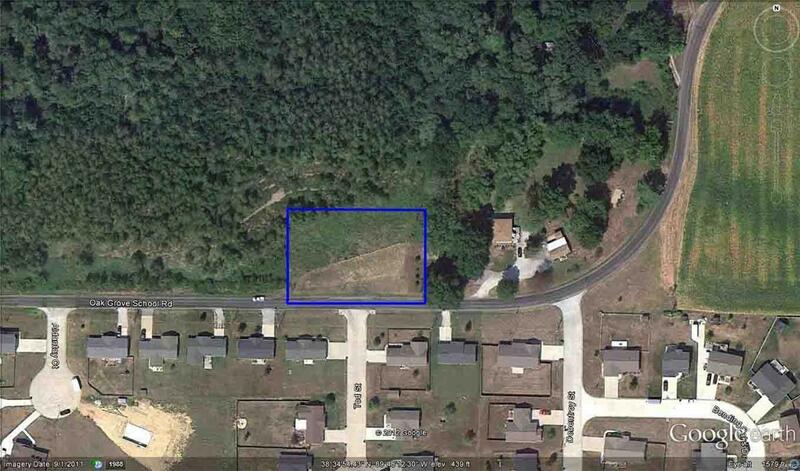 Lot located across from Tad Drive on Oak Grove School Road. All utilities are available just across the road. 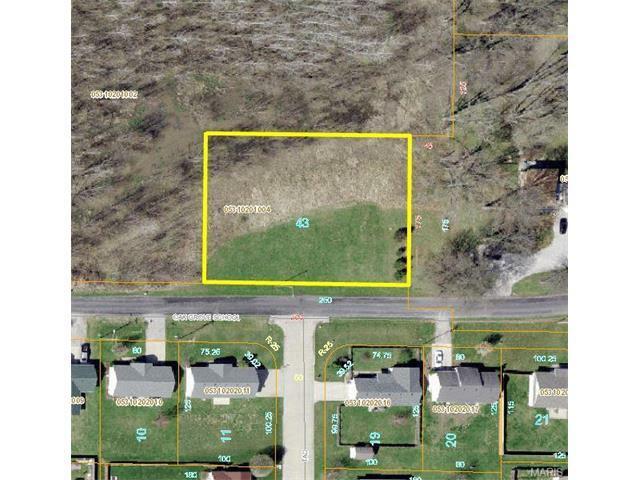 Property WILL BE PUT UP FOR AUCTION ON MAY 17TH. Listing provided courtesy of Adam's Realty & Auction Llc. Listing information © 2019 Mid America Regional Information Systems, Inc.